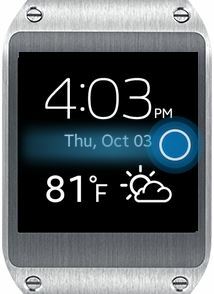 How to change the intensity of vibration of Galaxy Gear when receiving a notification? 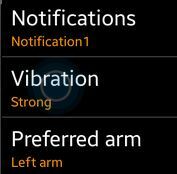 You can adjust the vibration strength/intensity. From the Main screen, swipe to the right to access Settings. 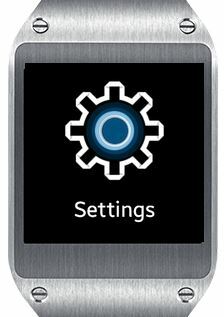 Tap on the screen when on the Settings screen. Swipe the screen up and find Vibration. Select Vibration. Select either of the 3 options: Strong - Medium - Weak. Select OK to confirm the selection. Galaxy Buds: What is the problem if the audio quality is poor ? Galaxy Buds: I can hear some echo during calls. What is the problem? 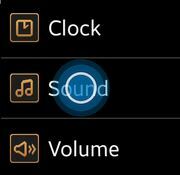 Galaxy Buds: What to do if we cannot hear anything during a call?